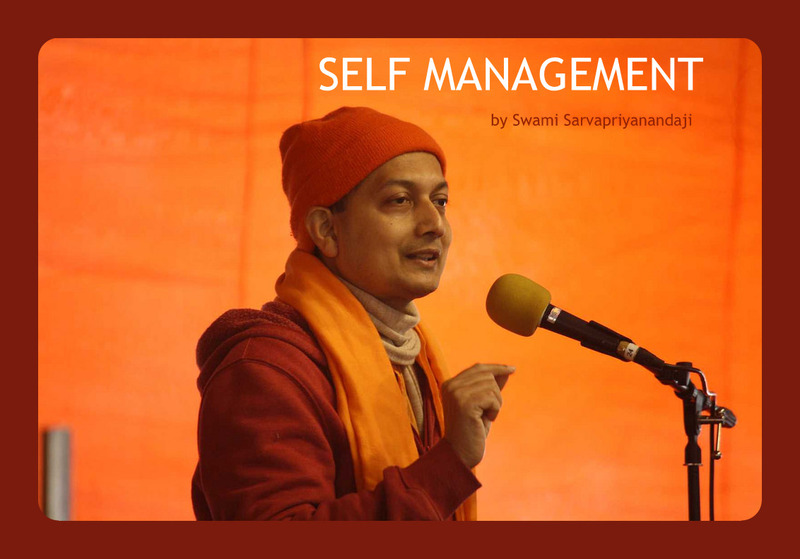 Ramakrishna Mission at Mangalore has been running a free coaching centre, Vivekananda Coaching centre, to impart tuition and value based education to deserving students of neighbouring area for the past 7 years. The current academic year will be inaugurated at about 5 pm on the 2nd June 2013, Sunday. Sri P P Upadhya, MD, MRPL, Mangalore will be inaugurating the coaching centre and Sri Mizar Sadananda Pai will be distributing the educational aids like school bags, uniforms, note books, stationery items etc. All the well wishers are cordially invited. We are very happy to inform that on 2nd June 2013, Sunday at 4.30pm newly constructed Bathroom-Toilet block is being inaugurated at our Ramakrishna Mission Balakashrama. Since the inception of our Math in Mangalore we are providing free hostel facilities for the deserving high school students in and around Mangalore. As the old Bathroom and Toilet of the Balakasharama(Hostel) building had deteriorated, the construction of the new block was taken up and has been completed with the help of generous donors. 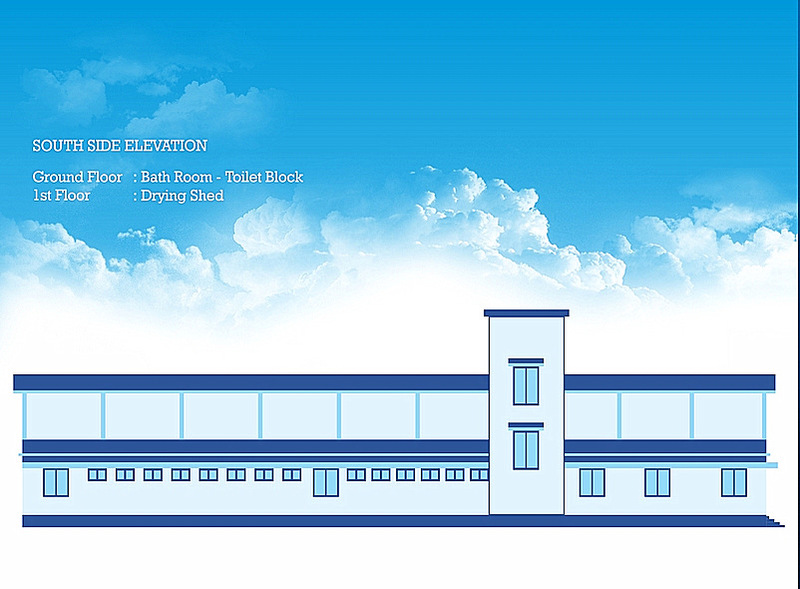 The ground floor has – bathrooms and toilets along with a store room, a room for cloth drying etc. First floor is having – classrooms and recreation hall. A cloth drying yard is also getting completed on the roof top. The ground floor will be inaugurated by Sri P P Upadhya, MD, MRPL, Mangalore on the 2nd June at about 4.30 pm. We cordially invite all the well wishers and devotees for the programme. Two days Value Orientation Programme was organised for the employees of South Canara Karnataka Milk Federation on 6th and 7th of May 2013 jointly by Ramakrishna Math, Mangalore and South Canara Karnataka Milk Federation in Vivekananda Auditorium, Ramakrishna Math, Mangalore. Total 170 employees participated in the programme. Swami Jitakamanandaji, Sri B.C.Rao were the key resource persons.